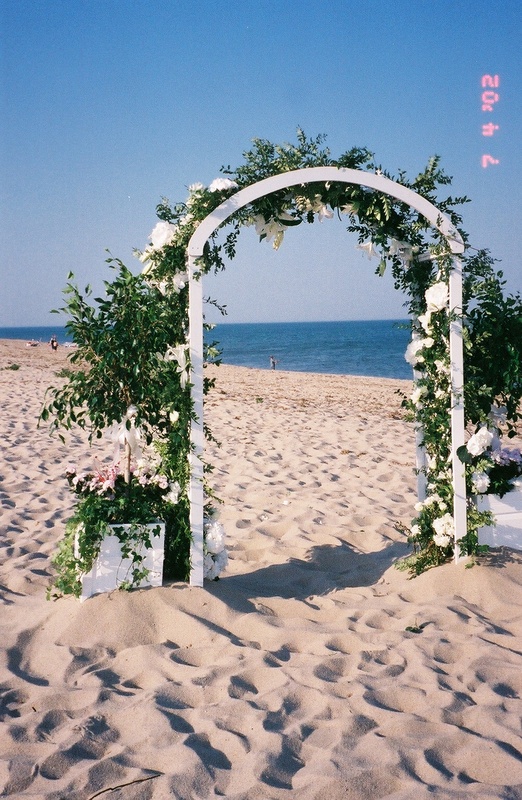 Look no further for the answers to your questions in regard to getting married on the Island of Nantucket! There are many things to think about when you've decided to get married. Please feel free to call me with any questions you may have. You will need to select a date, a time and a place to have your ceremony. In Massachusetts, you need no "witnesses," so your wedding can be as large, or as small and intimate, as you like. I do many types of ceremonies, from mixed religious, elaborate ceremonies with hundreds of guests, as well as strictly simple celebrations between two loving people, or ceremonies that blend two families. Additionally, I have done many vow renewals. I encourage couples to add any poems, prayers or readings to the vows that I use. I want your ceremony to reflect your uniqueness as a couple! Want to schedule your special day? You can telephone me at 508-228-7217, or 508-228-7841.